Now healthcare providers are following suit by encouraging patients to take genetic tests that will create databases ostensibly for medical research. 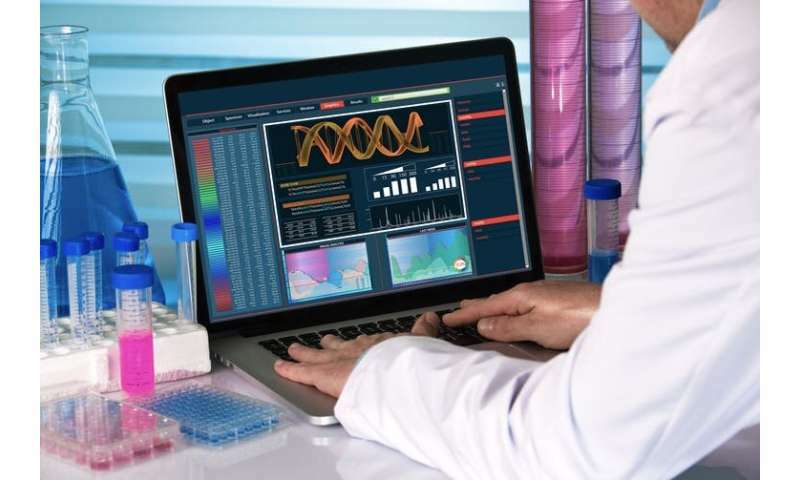 Britain's National Health Service (NHS) recently announced that it was launching such a scheme in an attempt to build a database of anonymised genetic data for researchers. But recent reports that Our Lady's Children's Hospital, Crumlin in Dublin – Ireland's largest children's hospital – allegedly shared patient DNA data with a private firm without appropriate consent highlights the potential risk that comes with giving up your genetic records. Your DNA contains sensitive information that can be used to make important personal decisions about you and your family members. When you hand over these details to a large database – whoever is building it – you are ultimately risking it being used in ways you can't foresee and which aren't always to your benefit. A spokesperson for Genomics England told The Conversation that it had "no formal contractual relationship between Genomics England and Google". However, it said: "We have a mutual interest in secure data storage and we have meetings from time to time. As part of our mandate to stimulate the UK genomics industry, we are in touch with Google Ventures. They invest in life sciences companies which may be interested in working with us." The recent Irish example of data transfer apparently without appropriate consent also reminds us that agreements and rules over who can access data can be broken. In January 2019, an investigation was launched into the alleged supply of 1,500 DNA samples from the Crumlin children's hospital to Genomics Medicine Ireland (GMI) without proper authorisation from patients. But having your DNA sequenced isn't just a way of finding out if you are at risk of a disease or making an altruistic contribution to an abstract research project. DNA data exposes our most inherent characteristics, revealing ethnic or racial groupings, as well as outlining current and future health issues. Some people have even tried to link DNA tests to intelligence. Democratic governments can't typically gather DNA evidence without the permission of a judge or via another legal procedure. But in the case of the "Golden State Killer", US law enforcement agencies used DNA data from a public genealogy database to obtain evidence they wouldn't otherwise have been able to collect. This raises concerns about the willingness of governments to use genetic records originally made to explore people's ancestry for a very different purpose. The Golden State Killer case is all the more important because it highlights the most fundamental issue with DNA-sharing initiatives. When you share your DNA, you're also sharing data about your entire family, who haven't necessarily consented. The Golden State Killer didn't get a DNA test but one of his relatives did. When enough people share their DNA, the genetic profile of entire communities becomes available. GMI currently plans to build the world's largest whole-genome database of some 400,000 participants – roughly a tenth of Ireland's population – from a presence in all the country's major hospitals. This would likely give the firm information on almost every family group in Ireland and a huge proportion of the Irish diaspora (estimated at 70m), enabling it to identify the most private characteristics of a global population. Should the police be allowed to use genetic information in public databases to track down criminals?